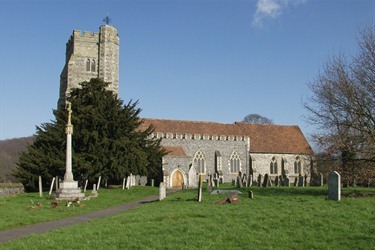 St Mary the Virgin has been the home to a worshipping community from the village and the surrounding area for nearly 1000 years. We are committed to building an open, welcoming and prayerful Christian Community today. Everyone is welcome at any of our Sunday services. If you are coming with children, a service for all ages on the 4th Sunday of the month is particularly suitable. Our Communion services are open to everyone. On the 1st, 3rd and 4th Sundays there is always a choir, who welcome new members. We have a keen bellringing group, which includes both adults and young people, who ring most Sundays and at special events.